What is the average time to receive a quote? Depending on what category you have chosen, and whether you have listed as flexible or date specific will affect the time taken to receive quotes. 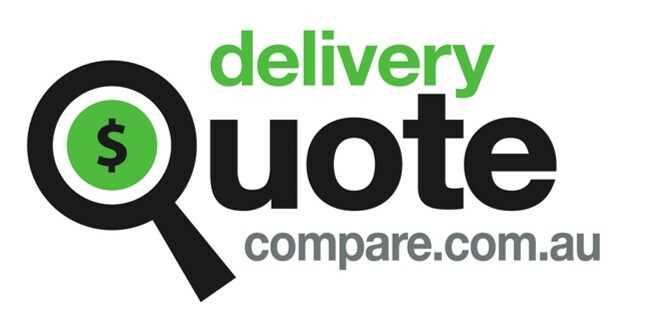 On average flexible listing receive quotes in around 25 minutes. For international shipping and date specific jobs it may take a little longer. We will email you when someone quotes.